byLindgren is a Danish quality brand founded by the siblings Anne and Katrine Lindgren. 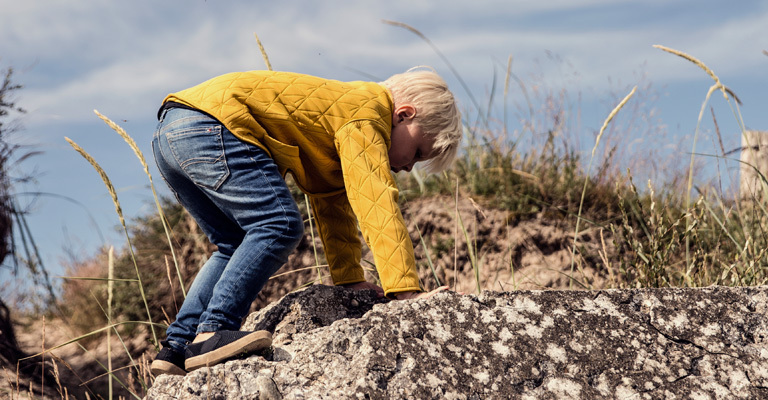 With a fondness for timeless and stylish Danish design, the sisters have created a practical and stylish collection for girls and boys. byLindgreen attaches great importance to quality, comfort and functionality. The fashion is classic with many fine and functional details. At House of Kids you will find a wide selection of rainwear, thermal jackets, thermal pants and accessories for your child.